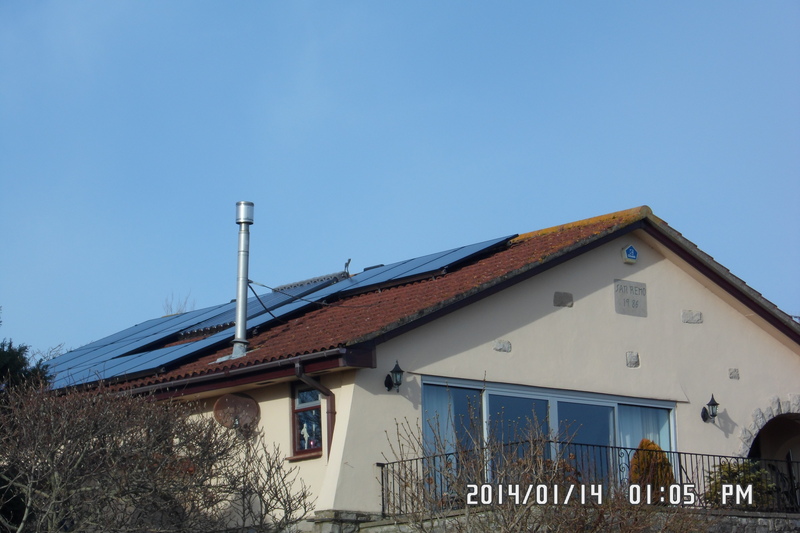 On the 14th January 2014 we fitted this 4 kW sixteen panel solar PV system for Mr R. in Weymouth. We predicted it would generate 4052 kW hours per year. 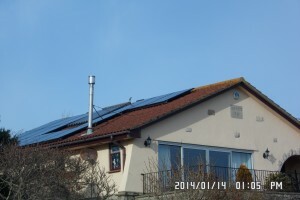 It has produced 4610 kW hours due to the market leading Enphase individual inverters. This is a 13% better return on investment than predicted. This is despite some shading from the chimney on four of the panels.